The Manual of Section Exhibition is traveling to Los Angeles, opening at the Architecture + Design Museum on April 8th. 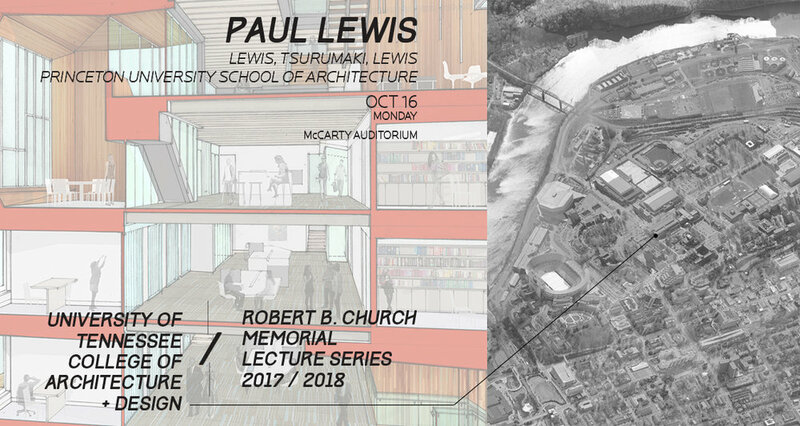 Paul will be giving lectures at California Polytechnic State University, San Luis Obispo on April 7th, and at the Architecture + Design Museum on April 8th. 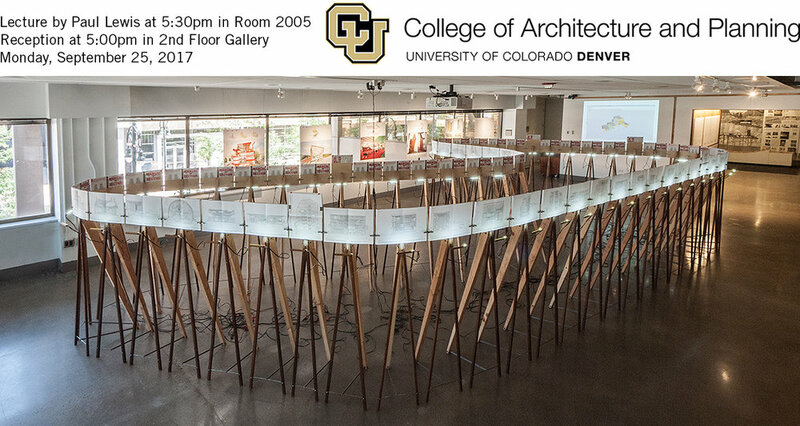 of national significance to the profession.” 2017 New Fellows Reception at The Center for Architecture, Monday March 13, 2017 6pm-8pm. Paul kicked off the Spring 17 Mitchell Lecture Series at the School of the Art Institute of Chicago, Architecture, Interior Architecture, and Designed Objects last Thursday. The Manual of Section Exhibition opened at the University of Michigan Taubman College last Friday, after a talk by Paul Lewis. Click Here to see the upcoming exhibition and lecture schedule. Paul, Marc and David will be giving a book talk and signing of Manual of Section at the Center for Architecture on Monday, January 9th starting at 6pm. On Tuesday November 15, 2016 at 5pm, Paul will speak at the College of Architecture, Art and Design, American University of Sharjah in the United Arab Emirates, presenting the work of LTL and the Manual of Section. The Manual of Section exhibition at Ohio State University's Knowlton School opened on Wednesday October 5th, after a lecture given by Paul Lewis. The exhibition is up until November 4th. Join Paul Lewis at the AIA NY Center for Architecture at the closing program of the Structures of Coastal Resilience exhibition, this Wednesday at 6:30 PM. Paul will present LTL Architects' and Princeton University's proposal for Atlantic City, NJ. The presentation will be followed by a group discussion exploring the themes of the exhibition with Guy Nordensen, Catherine Seavitt, and Roselle Henn. The event is free for AIA members, $10 for non-members. You can RSVP here. Paul Lewis will present a lecture and participate in a panel discussion at the Idea-Tops International Design Forum in Shenzhen on December 3rd, 2015. This three-day design conference will conclude with the Idea-Tops AIT Award Ceremony.